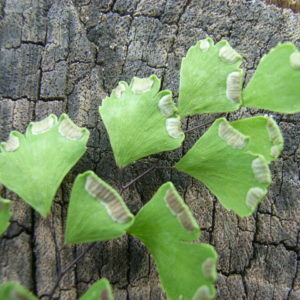 An indigenous fast growing fern with flat heart-shaped leaflets carried on wiry black stems. 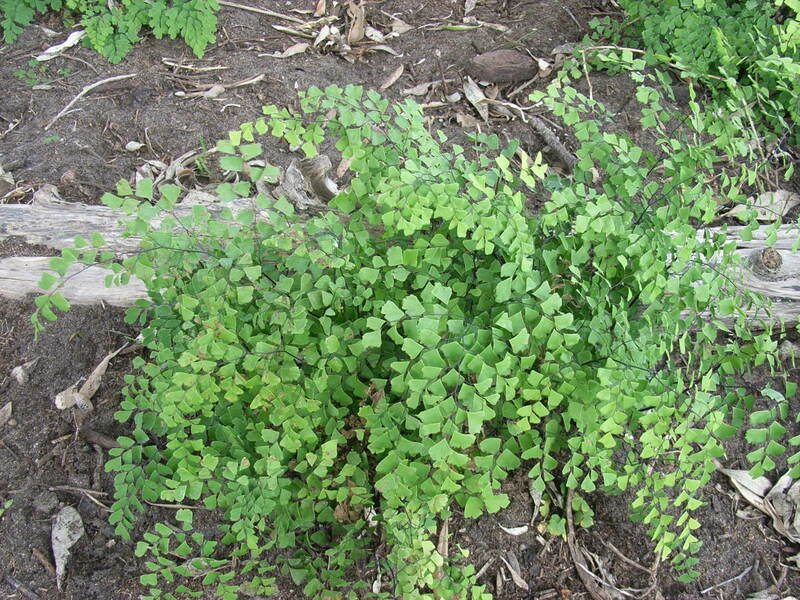 Example can be found growing in both full sun and shade in the Indigenous garden. Although it is perhaps the most showy and largest of the southern African Adiantums, the untidy appearance of the plants after shedding their pinnules, leaving bare black stipes, detracts from its value as a pot and garden plant.